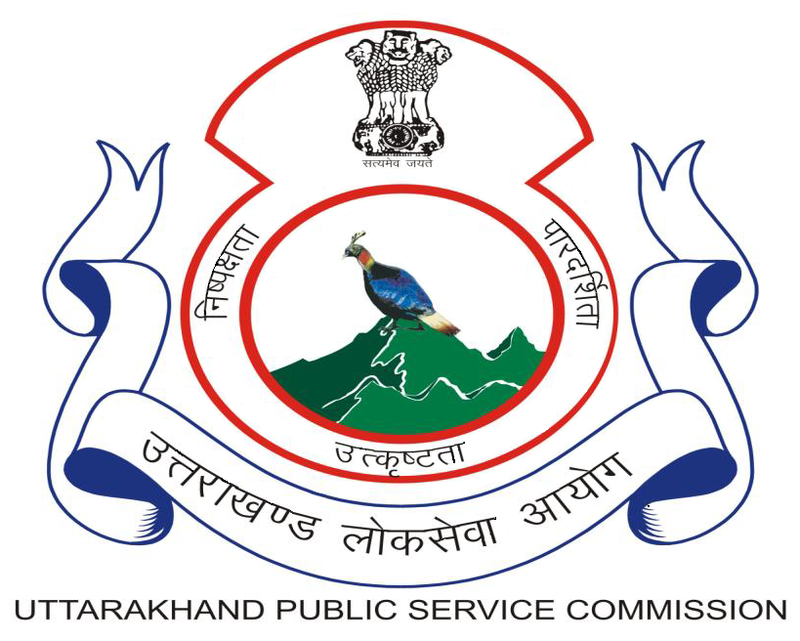 Uttarakhand Public Service Commission (UKPSC) has announced recruitment news for the post of Assistant Professor. Applicants interested in this job may apply on or before 8/25/2017. 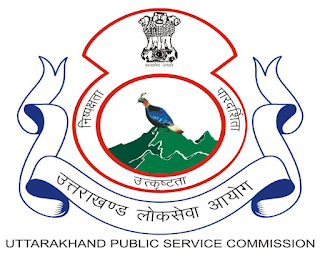 Post Graduation with relevant subject & qualify in NET/ SLET/ SET OR Ph.D.
Fee: Candidates have to pay Rs.150/- (Rs.60/- for SC/ST/PWD) through Challan or Net-Banking, Debit Card. 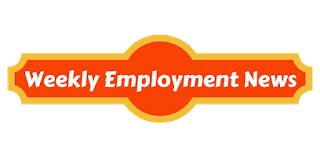 Procedure to apply for job: Applicants interested in this job may apply online from the website address given below in the link on or before 8/25/2017.